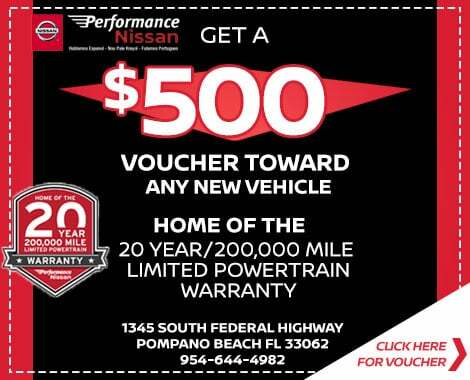 Performance Nissan in Pompano Beach, Florida is a new and used dealership that offers professional vehicle appraisal services to take advantage of! 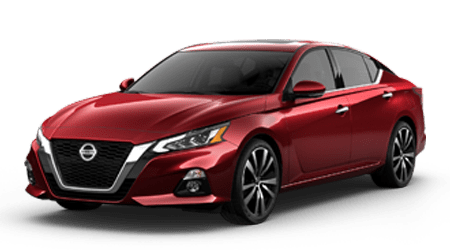 Complete our form below to quickly get your car's material over to our team members, and while we work on reviewing your information, feel free to browse all the sleek new Nissan models you can upgrade to! A Performance Nissan team member will be in touch shortly to discuss all the options available to you, and we encourage drivers to send in a credit application while here on our website!